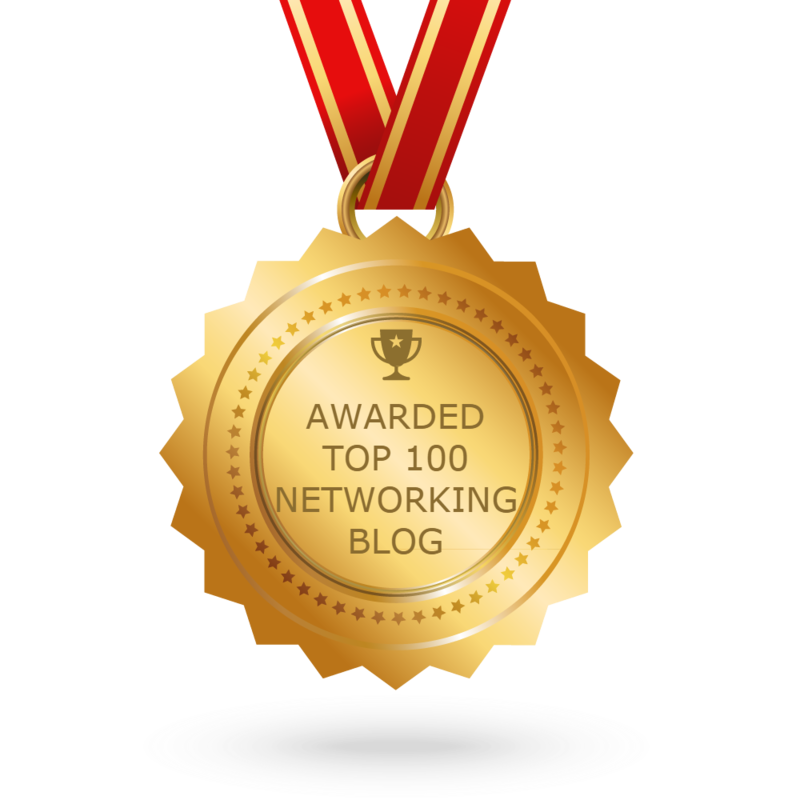 What’s the Cisco Nexus 7700 Series? 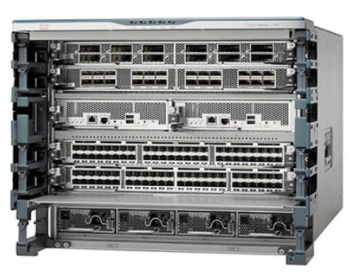 As the Cisco Catalyst 6800 has the DNA of Catalyst 6500,the newer Cisco Nexus 7700 switch is the latest extension to the Cisco Nexus 7000 Series modular switches. It is a family of data center-class switches designed for enterprises and highly virtualized environments. With more than 83 terabits per second (Tbps) of overall switching capacity, the Cisco Nexus 7700 Switches delivers the highest-capacity 10, 40, and 100 Gigabit Ethernet ports in the industry, with up to 768 native 10-Gbps ports, 384 40-Gbps ports, or 192 100-Gbps ports. This high system capacity is designed to meet the scalability requirements of the largest cloud environments. 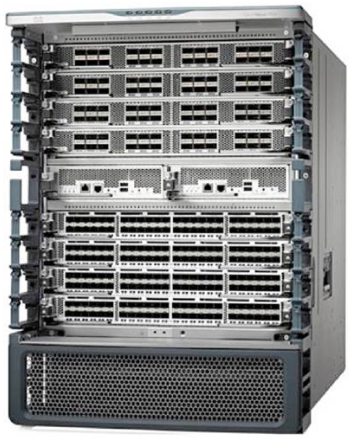 All Cisco Nexus 7000 Series chassis use a passive mid-plane architecture, providing physical connectors and copper traces for interconnecting the fabric modules and I/O modules for direct data transfer. All inter-module switching is performed via crossbar fabric ASICs on the individual I/O modules and fabric modules. A scalable, fully distributed fabric architecture uses up to six fabric modules to deliver up to 1.32 Tbps per slot of bandwidth in the Cisco Nexus 7700 6-, 10-,and 18-slot switches on day one. 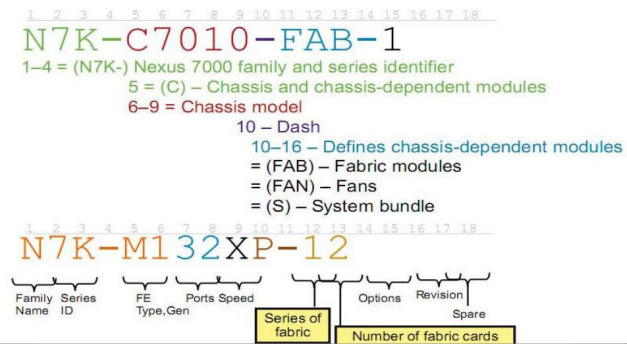 In case of the Cisco Nexus 7700 2-slot chassis, the fabric modules are not required since it uses a single module. The midplane design on the 2-slot, 6-slot, 10-slot, and 18-slot chassis supports flexible technology upgrades as your needs change, providing ongoing investment protection. Future fabric modules will allow higher bandwidth capabilities on the platform. 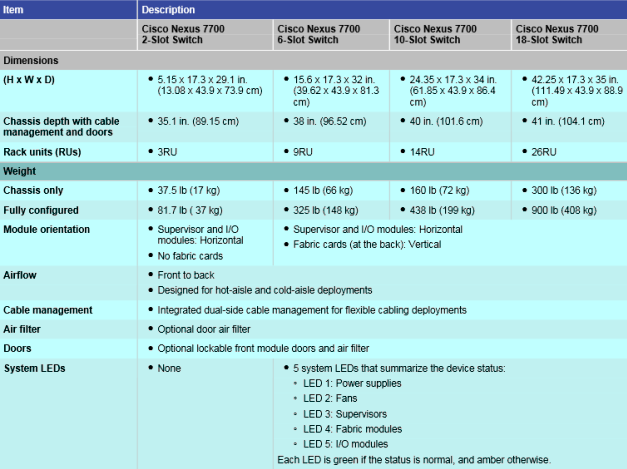 The Cisco Nexus 7700 chassis (The following figures) incorporate significant enhancements in design, power, airflow, cooling, and cabling. All four chassis have true front-to-back airflow, making them excellent solutions for hot-aisle and cold-aisle deployments. The power supplies, I/O modules, and supervisor modules are accessible from the front of the chassis, and the fabric modules and fan trays are accessible from the back of the chassis. In addition, the Cisco Nexus 7000 Series has many power saving enhancements such as temperature sensors, variable-speed fans, and high-efficiency power supplies that reduce the total cost of ownership (TCO) for customers. An integrated cable management system, custom designed for the 2-slot, 6-slot, 10-slot, and 18-slot switches, supports the cabling requirements of a fully configured system at either or both sides of the switch, providing outstanding flexibility. All system components can easily be removed with the cabling in place, providing ease of maintenance with no disruption. A series of LEDs at the top of the chassis (except in case of the Cisco Nexus 7700 2-slot chassis) provides a clear summary of the status of the major system components, alerting operators to the need to conduct further investigation. These LEDs report the power supply, fan, fabric, supervisor, and I/O module status. The Cisco Nexus 7700 Switches use 3-kW power supplies that are 90 percent efficient or greater, so less power is dissipated as heat, and more power is available for the system to use than with typical power supplies. The high-efficiency 3-kW power supplies allow smaller power configuration and provide flexible power provisioning. The fan trays in the switches adjust to compensate for changing thermal characteristics. At typical operating conditions, they use less power. The optimized front-to-back airflow reduces the space requirements. Consolidation of multiple switches in the Cisco Nexus 7700 Switches is made possible by the high density of ports on the switches combined with high-performance device virtualization, comprehensive reliability, and availability features. This consolidation capability provides multiple benefits such as reduced power, cooling, and space requirements to save on costs.